New for 2019! 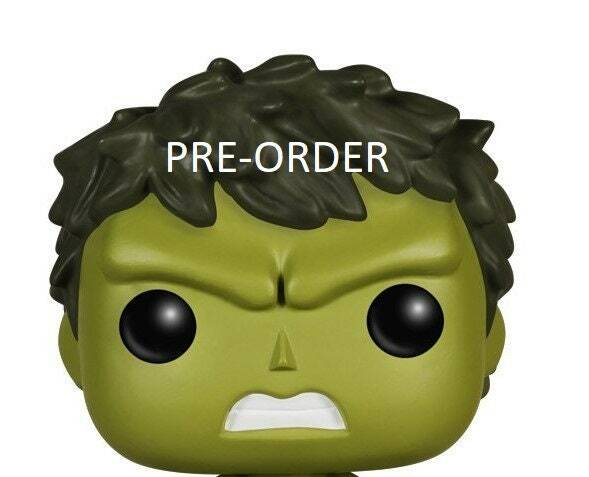 This is a PRE_ORDER! Will be in production near the end of April. I have a pretty long lead time, so get your order in early! See my shop for an idea of what he will look like and checkout my other characters. Everyone knows someone who loves the HULK! Plant may vary from species shown. See my shop for more unique handmade gifts and home decor!